In order to join at the chapter level, you must first become a member of NAPO-National. Professional relationships with others in the industry. Attend a local meeting to learn about this business and to meet local Ohio members. 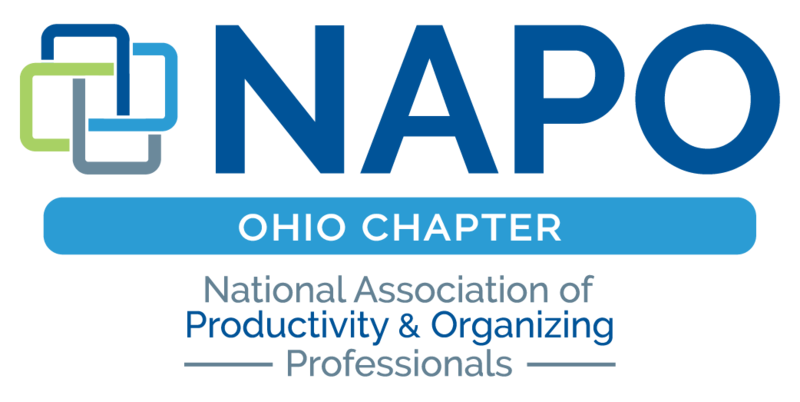 Join the National Association of Productivity and Professional Organizers (NAPO). Join the Ohio Chapter of NAPO. We would love for you to attend our next meeting. from 10:00 am - 2:00 pm in Columbus, Ohio. Productivity and Organizing Professional membership is open to those individuals who belong to NAPO-National. The Ohio Chapter membership is $145/yr. The Productivity and Organizing Professional application requires "National ID" given to you from NAPO-National, please wait until you have received this 8-digit number. 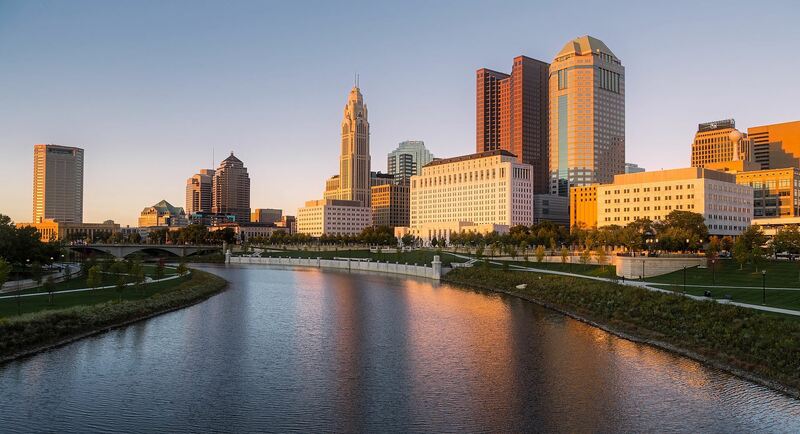 Business Partners do not need to join NAPO-National and may also use the above NAPO-Ohio link to access the Business Partner Application. Simply log in "0"'s, zero's, for the National ID). Admin costs for newsletters, communications, and website.